Hay and forage producers and homeowners around the state are battling armyworms following rains and cooler weather, according to Texas A&M AgriLife Extension Service experts. The fall armyworm is a common pest of Bermuda grass and many other crops in Texas, Dr. Vanessa Corriher-Olson, AgriLife Extension forage specialist, Overton, said. Given their appetite, numbers and ability to move, fall armyworms can consume entire fields or pastures in a few days. Corriher-Olson said limited forage and hay production this summer makes protecting hay fields and winter pasture seedlings critical. Armyworm caterpillars are picky eaters that prefer high-quality, fertilized forage typically found on fields maintained for hay production or pasture, she said. They are a common pest of Bermuda grass, sorghum, corn, wheat, rye grass and many other crops in north and central Texas. Armyworms are green, brown or black in color and can be identified by the white inverted Y on their head. They can grow up to 1 inch in length when mature. The pest got its name because they appear to march across hay fields, consuming the grass in their path. Improved hay pastures with dense canopies and vigorous growth are often more susceptible to armyworm infestations than less fertilized fields, Corriher-Olson said. 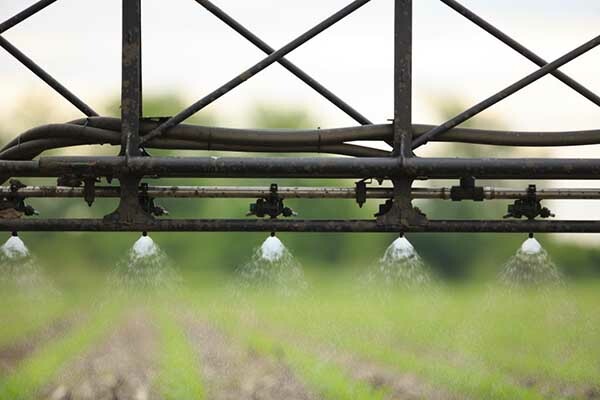 Irrigated fields are also susceptible to infestations, especially during drought conditions. The key to managing fall armyworms is frequent inspection of fields to detect infestations, she said. Armyworm moths can lay up to 2,000 eggs that hatch in two to three days, according to a 2018 report by AgriLife Extension entomologist Dr. Allen Knutson, based in Dallas. There are four to five generations per year. The threshold for insecticide spray treating a pasture is three or more armyworms per square foot, Corriher-Olson said. Armyworms in those numbers should be treated immediately because armyworm caterpillars consume 85 percent of their diet in the last two to three days of their larvae stage. For more information about armyworms, go here. CENTRAL: Pastures greened up following recent rains. Temperatures were warm, but mornings were cooling off. Producers might get one more hay cutting before temperatures get too cool for grass to grow. Pecan trees were loaded, and the Pawnee variety will be harvested soon. Alfalfa farmers expect to get one more cut, possibly a clipping as well. Armyworms were in small grain fields and Coastal Bermuda grass fields. Livestock were in good condition. Cotton was a disaster in some counties. Stock tanks and ponds along with other area bodies of water returned to normal levels. 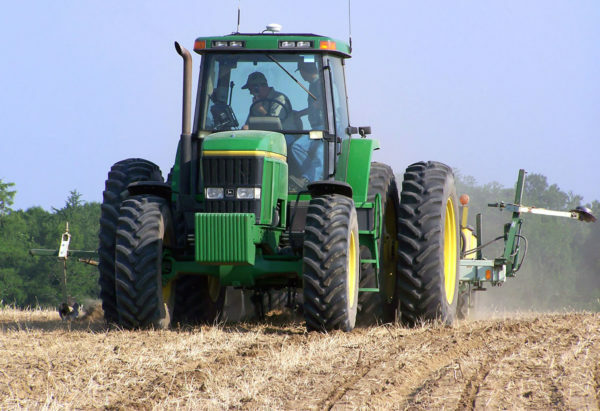 Some livestock producers continued to plant small grains for winter grazing. Most counties reported good soil moisture. 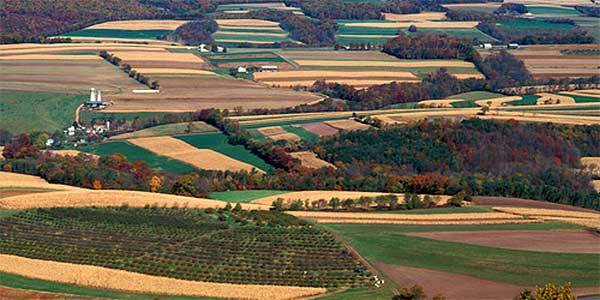 Overall crop, livestock, rangeland and pasture conditions were good in a majority of counties. 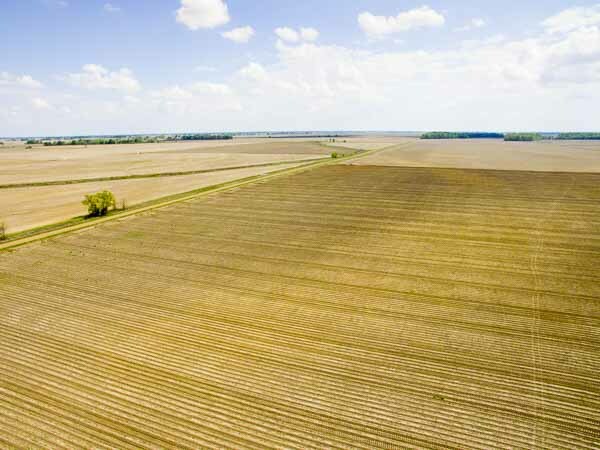 ROLLING PLAINS: Conditions were favorable for producers during the reporting period. Some areas received very beneficial rainfall with totals up to 10 inches. Rains replenished soil moisture levels and filled stock tanks. Rains helped pastures and rangeland green up and produce forage for cattle. Although pastures were looking better, producers continued to supplement feed and search for hay as reserves had dwindled. There were several reports of armyworms in pastures. With the recent moisture, producers were busy preparing and sowing wheat fields. Cotton acres were in poor to good condition. Area producers were hopeful the recent rains would help set bolls and take them to harvest. COASTAL BEND: Large amounts of rain fell across the area with 15-plus inches in various places and some flooding reported in low-lying areas. Many fields were in standing water from end to end. Soil profiles were reported to be saturated. Significant rainfall was detrimental to cotton farmers, as they were trying to complete cotton harvest. Pastures greened up from rainfall. Armyworms were an issue on pastures and hay fields. One more hay cutting should be possible for many producers. Fallow fields needed to be worked as soon as equipment can access them. Cattle remained in good condition. EAST: Forage conditions throughout the district rapidly improved with recent rainfall. Marion County ponds still had low water levels, and some producers were having to water their livestock. Trinity County reported widespread rain replenished stock water for most producers. Producers in all counties, apart from Jasper County, hoped for a late-season cutting of hay since grass became green and started growing again. Marion County reported many producers continued to feed hay and have it hauled in from other states. Pasture and rangeland conditions were very poor in Trinity County and poor in Harrison, Smith, Wood and Marion counties. Good pasture and rangeland conditions were reported in Cherokee, Polk, Rusk and Sabine counties, and all other counties reported fair conditions. 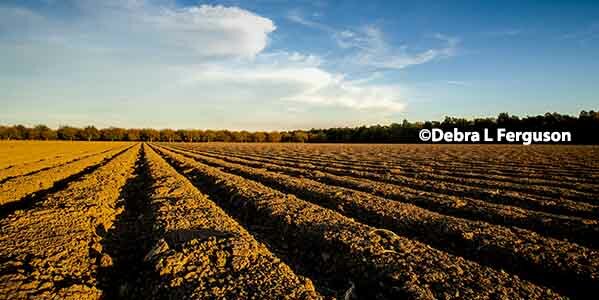 Jasper County reported surplus subsoil conditions. Houston and Trinity counties reported very short subsoil conditions and Harrison, Wood and Marion counties reported short subsoil conditions. Adequate subsoil conditions were reported by Cherokee, Henderson, Panola, Polk, Rusk, Sabine, Smith and San Augustine counties. Very short topsoil conditions were reported by Houston and Trinity counties, while Polk and Jasper counties reported surplus topsoil conditions. Smith, Wood and Marion counties reported short topsoil conditions, and all other counties reported adequate topsoil conditions. Livestock were in fair to good condition throughout the district. Houston County cattle prices leveled out due to increased buyer demand following recent rains. Wild pigs were rampant in Henderson, Trinity and Wood counties due to the rainfall. Severe armyworm infestations were reported in Cherokee, Henderson, Houston, Marion, Smith and Trinity counties that affected pastures, hay meadows and even lawns. SOUTH PLAINS: Subsoil and topsoil moisture levels remained fair to adequate. Area crops continued to finish out. Producers continued pest and weed management. Irrigated cotton still looked good. Beetles damaged some wheat and hay crops. Pastures and rangelands benefited from recent rainfall and were in fair to good condition. Cattle were in good condition. PANHANDLE: Conditions were warm and windy. Moisture was needed throughout the district. Cooler temperatures and wet weather was beneficial for crops, forage and rangeland. Cotton bolls were continuing to open, but cooler temperatures were slowing maturation. Rainfall was beneficial in finishing crops and continued grass and forage growth. Planted wheat started to sprout, and producers were busy planting wheat. Some early planted wheat was replanted. Silage trucks were running as some producers waited on sorghum silage to mature. Pasture and cattle conditions improved. Cotton and peanuts looked good with some fields looking excellent. Corn harvest began and the soybean harvest was expected to start soon. NORTH: Most counties received rain, which improved topsoil and subsoil moisture levels. Pastures and meadows were greening and returning to normal. Cotton and soybean fields did not look good, and wet conditions hampered cotton defoliation. Planting of wheat and oats was slow due to the moisture. Cattle continued to look good, and some producers continued to feed hay. Hay producers were optimistic about having produced enough hay to get those needing it through the winter. Armyworms were a problem in some counties, and feral hog activity was high in Kaufman County. FAR WEST: Temperatures were in the lower 90s with lows in the 60s. Rainfall averaged from a trace to 5 inches. Cooler temperatures continued along with heavy cloud cover. Recent rains met and exceeded annual rainfall amounts in most of the district, which was a welcome change after significant drought conditions over the summer. Cotton made significant progress in the past few weeks. The recent showers pushed maturity of the crop forward. Bolls began opening quickly. Corn and sorghum harvests were complete. Hay was being cut in between rain showers. Pecans were maturing nicely, although overall yields appeared to be down due to insects. Planted oats and wheat were progressing. Fall pre-emergent weed control needed to be applied. Pastures were greening up. Producers continued to feed livestock and wildlife. WEST CENTRAL: Another week of scattered rain showers has saturated the soil profile. Some producers were able to get oats and wheat in ahead of rains, and those fields were off to a good start and establishing well. Winter pastures should really take off with dry, warm conditions forecasted. Other producers were waiting on fields to dry out enough to start planting. Bermuda grass fields started growing again, and some hay producers with well-managed fields hoped to get another cutting toward the end of the month. Pastures were muddy enough that many ranchers put off shipping calves. Stock tanks caught much needed runoff water, but most were still not full. The demand for cattle was extremely strong with the stocker steers selling $10 higher per hundredweight and heifers $5-$10 higher. Feeder steers were $3 higher per hundredweight, and feeder heifers sold $3-$4 higher. Packer cows and bulls were steady. Pairs and bred cows were higher as well. SOUTHEAST: Conditions were cloudy for most of the week in Chambers County. 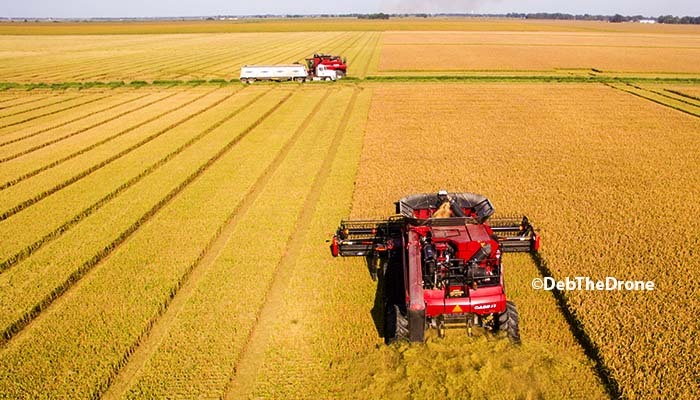 Rice harvest should continue if growers find storage facilities to take their rice. Most local dryers were filled up and stopped taking rice. Fall armyworms attacked hay fields that had grass above the water. Most hay producers were not able to spray because of wet conditions and standing water. In Fort Bend County, livestock were in good condition with plenty of moisture for grass growth. Cotton picked prior to the rains averaged 2 bales per acre. 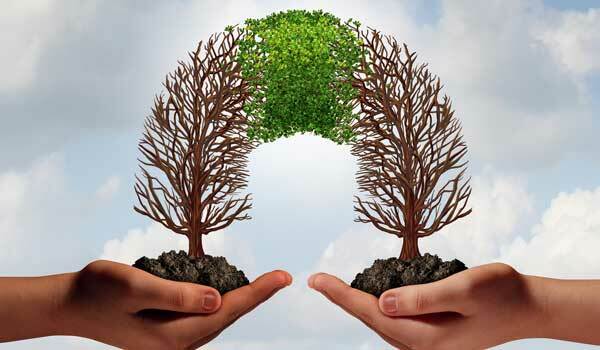 Recent heavy and repetitive rains will likely cause decreased fiber and seed quality and possibly some sprouting. The increased moisture levels will encourage fall annual grass planting. Moisture was also supporting a widespread hatch of fall armyworms in turf and pastureland. Feral hogs were actively moving. In Brazos County, defoliated cotton plants showed sprouting seeds. Pastures were in very poor to good condition, and livestock looked healthy. Soil moisture levels ranged from adequate to surplus with adequate being most common. SOUTHWEST: Rain continued to fall in most counties, but every county needed it. The rain rejuvenated rangeland and pasture conditions. Producers will wait for their ground to dry out before preparing fields for winter wheat and oats. Livestock were in good condition. SOUTH: Wet conditions were reported throughout the district with northern, eastern and western parts of the district reporting adequate to surplus moisture and southern areas reporting short to adequate moisture levels. Rain amounts were 3-12 inches. Excess rains caused issues with dirt roads and some flooding. Soil moisture and stock tank levels improved. A small amount of cotton still needed to be harvested, and the rain was affecting quality and access to fields. Some peanuts were ready for harvest as disease pressure was starting to rise with constant wet, cool and damp environment. Pasture and rangeland conditions improved due to recent rainfall, but livestock supplemental feeding continued in some areas. Body condition scores on cattle remained fair. Once conditions allow field work to resume, wheat, cabbage and spinach planting was expected to be very active. Producers were monitoring for armyworms.